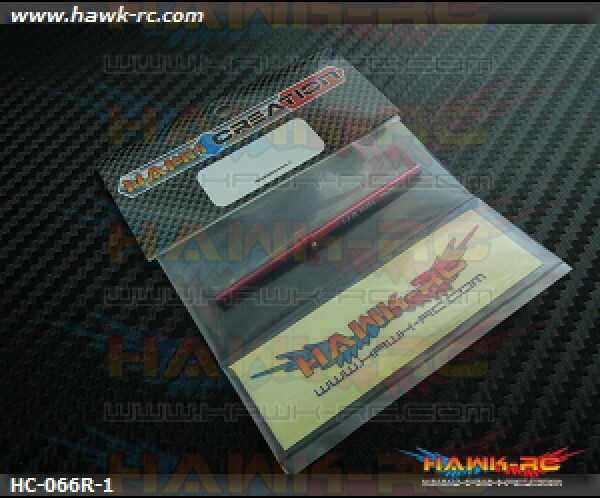 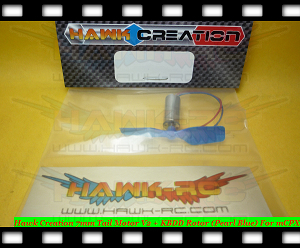 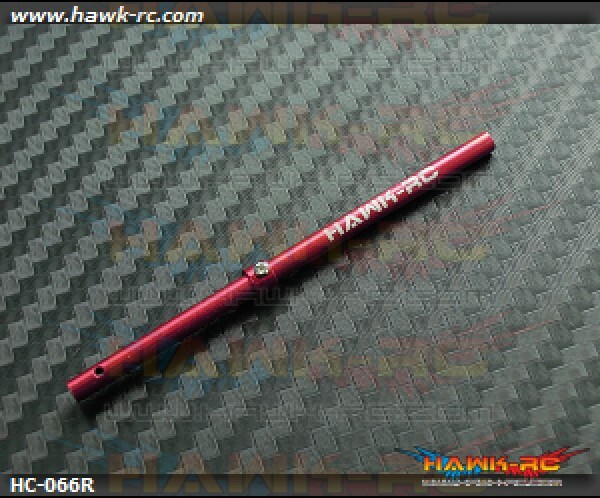 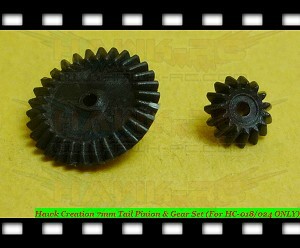 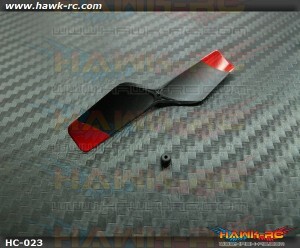 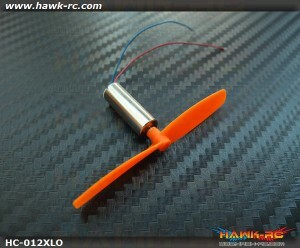 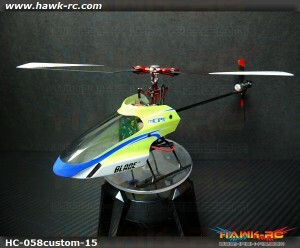 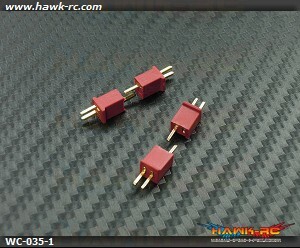 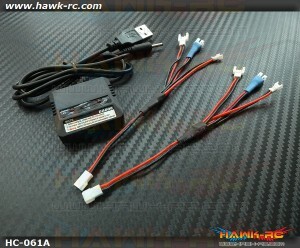 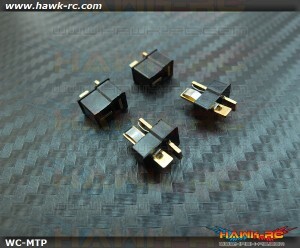 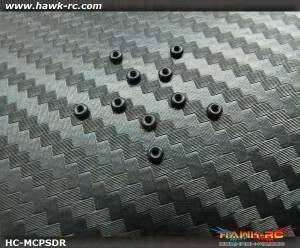 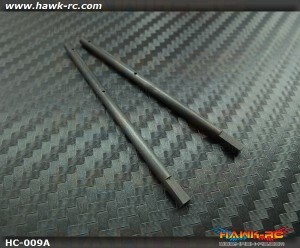 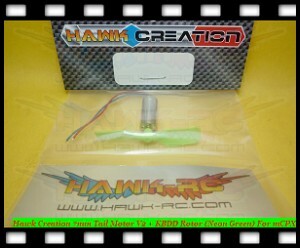 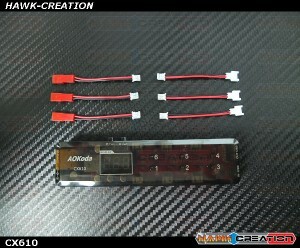 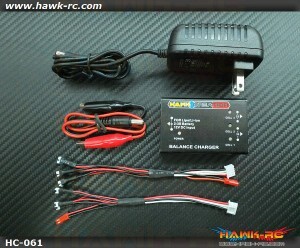 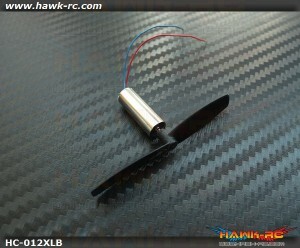 Features Compact footprint JST-SHR connector ty..
Hawk Creation 7mm Tail Rotor (For HC-018/024 ONLY) Bigger size, with more pitch Wil..
Hawk Creation 7mm Tail Motor V2 + KBDD Rotor (Neon Lime) For mCPX Stronger Wire & bottom ..
Hawk Creation 7mm Tail Motor V2 + KBDD Rotor (Pearl Blue) For mCPX Stronger Wire & bottom..
Hawk Creation 7mm Tail Pinion & Gear Set (For HC-018/024 ONLY) Bigger size, with more ..
Micro T-Deans Micro Size Lipo Connector (2 pairs) All Item's marked weight are including ..
Hawk-RC bring you a Custom tuned Brushless mCP X V2 With BLHeli-7A Governor ESC. 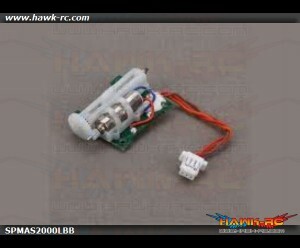 Content:.. 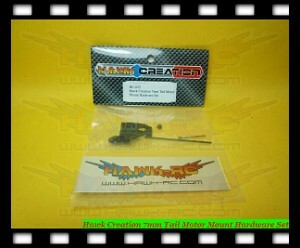 Fit Size Swashplate Linkage Damper Ring For mCP X (10pcs) Kick away all the loose linkage ..
Hawk Creation 7mm XL Tail Motor V3 (20mm XL Verson, Black) For mCP X Complete new 7mm*20mm Lo..
Hawk Creation 7mm XL Tail Motor V3 (20mm XL Verson, Orange) For mCP X Complete new 7mm*20mm L..
Hawk Creation 3mm Hollow Carbon Main Shaft (2pcs) For mCP X / BL Best Quality & price~ ..
Hawk Creation 1~3S Charger For mCP X/mSR X/Nano CP XTTi Tired to charge your micr..
Hawk Creation USB Muti-Adapter Charger(Walkera, nCP X, mCP X)TTi With Muti-adaptor for ..
Mini T-Deans Mini Size Lipo Connector (2 pairs) All Item's marked weight are including pa..
ISDT T8 BattGo 1000W 30A Smart Battery Balance ChargerDescription: Input Voltage: DC 10-40VMax ..
AOKoda CX610 6CH DC/XT60/USB Battery Charger for 3.7V 1S Lipo BatteryFeatures:1. 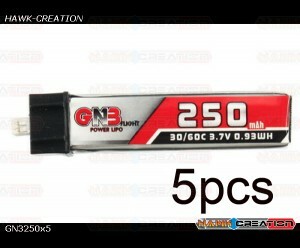 Simple operation, p..
GAONENG 3.7V 250mAh 1S 30C/60C Lipo Battery for Blade Nano QX CP - 5pcsContents : 5pcs ..